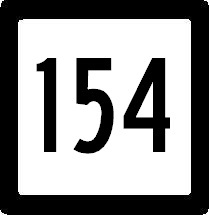 Connecticut State Route 154 runs just under 30 miles in Middlesex County. It runs from U.S. Rt. 1, in Old Saybrook, to Connecticut State Route 9, near Higganum. CT St Rt 154 is multi-plexed in Middlesex County. Connecticut State Route 82, at Haddam. CT St Rt 154 intersects the following highways in Middlesex County. 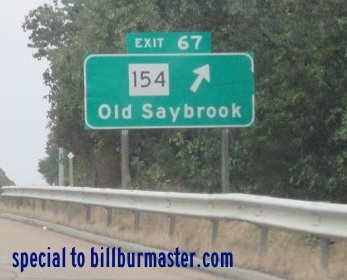 Connecticut State Route 9, at Old Saybrook. Connecticut State Route 9, at Essex. Connecticut State Route 153, at Essex. Connecticut State Route 80, at Deep River. Connecticut State Route 148, at Chester. Connecticut State Route 81, at Haddam. Connecticut State Route 9, at Higganum.